I was born in 1948 and spent most of my career as a self employed computer trouble shooter for Unix systems. My wife and I are very conscious of electricity usage, constantly reminding one another when we forget to turn things off. We don't tend to use a lot of lighting anyway; you won't find our home brightly lit up at night. Part of our diligence comes from the cost of electricity: we pay at least15 cents per Kilowatt hour here and that does encourage us to pay attention. But it is more than that: wasting anything offends us on some level. We aren't overly zealous - we don't think of providing convenience to ourselves as "waste", but we do tend to think about our power usage always. Thought doesn't always lead to action, though: I have often thought that we have a bit too much "convenience" and could do quite a bit better in our efforts. Not that we do so badly: our usage for the last twelve months has been 7,161 kWh, below U.S. averages, but not so far below that we could not do better. During the winter months, part of our electrical usage comes from trying to keep our home at a comfortable level of humidity. We've done that with humidifiers, which just blow room air through some sort of wet filter. The problem with these is that mold builds up very quickly. 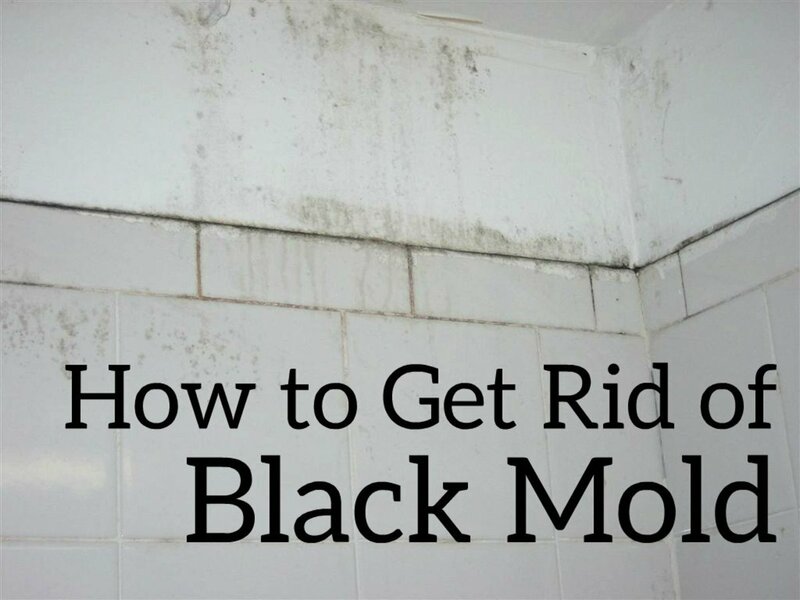 The more modern units are treated with all sorts of antibacterial coatings, but the mold still finds a way and, sooner or later, you will be breathing it. A simple solution is to use a steam vaporizer instead. Look at this photo. 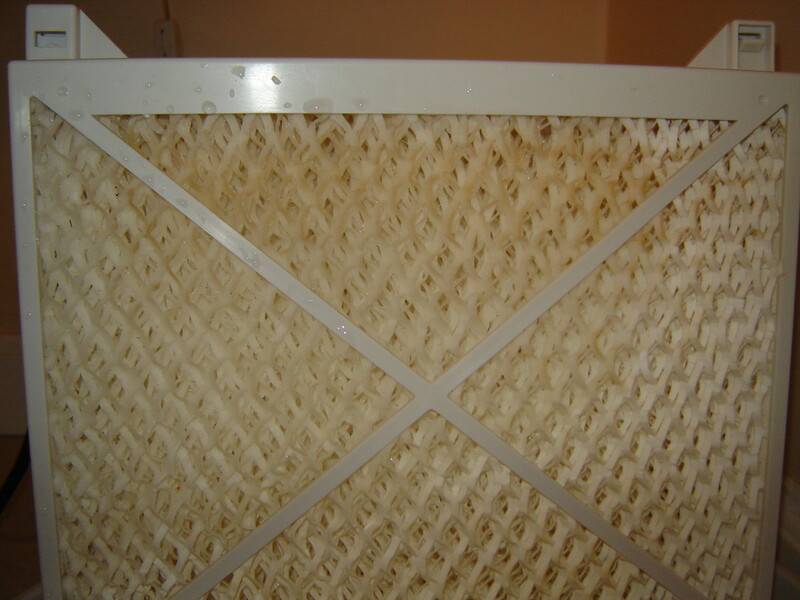 That's a modern humidifier filter after just a few days of use. Worse, it's after having just been cleaned with vinegar. See that discolored area at the top? That just gets worse over time. Yes, I'm sure that some of it may be from minerals in the water, but I'm equally sure that most of it is mold. 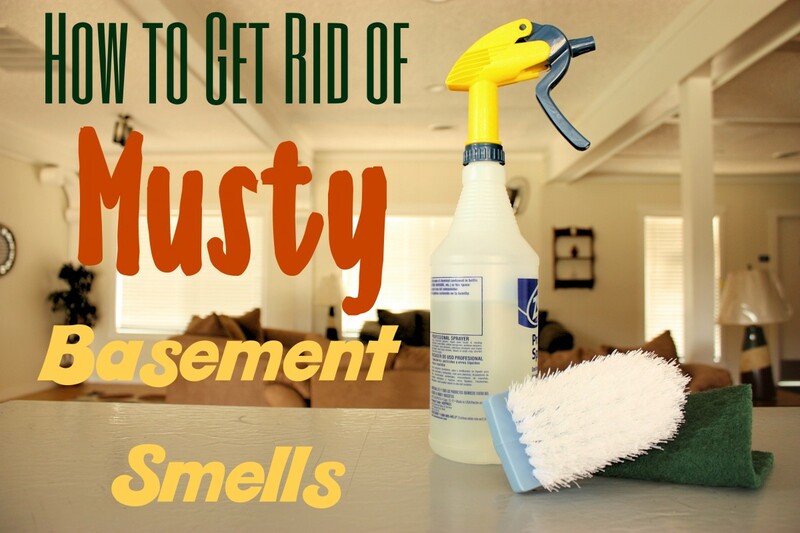 You can smell it after a few days, and cleaning with vinegar doesn't really help (and uses a lot of vinegar). The filters aren't cheap, either. This particular brand runs about $20.00 per filter and they definitely need replacing at least every three months. If cost were no object, I'd replace them once a week! 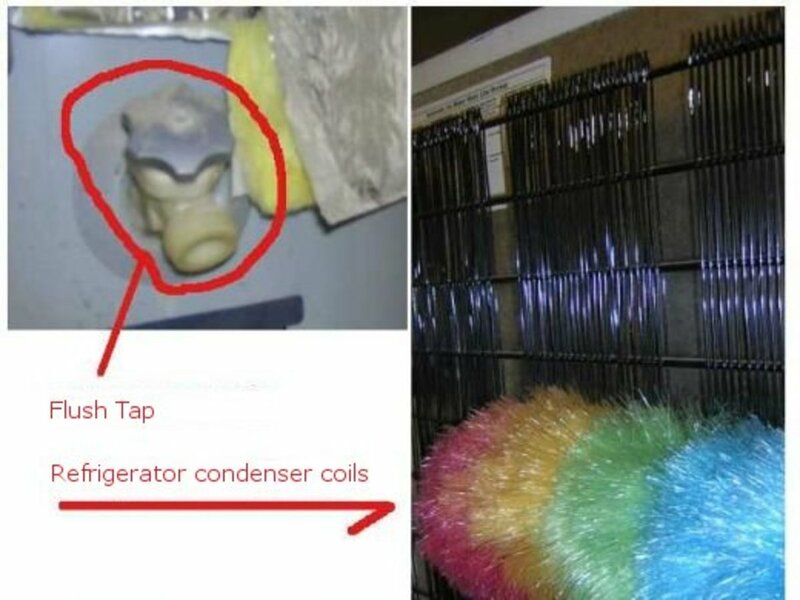 The humidifier does prevent us from waking up with dry and cracked tongues, but it is expensive, inconvenient and the mold could be dangerous. Obviously a steam vaporizer like the inexpensive Vick's units is better. These actually boil water and there is no filter. All you need do is clean out the bowl regularly and soak the unit itself in vinegar (using far less vinegar than I would use for the humidifier!). However, the vaporizer obviously costs more to run. These things can draw over 600 watts! That's not necessarily the whole story, though. It takes more power to boil cold water than hot and the water in the vaporizer bowl obviously does heat up. How much power do these things actually consume overnight? I did not know. It was with all that in mind that I bought a Kill-A-Watt P4400 power meter. I bought the cheap model: all the more expensive models offer is a way to input your electricity rates so that the display can show you dollars used rather than Kilowatt hours. I can multiply , so saw no need for that frill. Another even more expensive unit displays graphs of usage; while that might be quite handy in some situations, I didn't need that for my purpose. So, I bought the cheap version for $20.00. I am not the first person to complain that the design of this meter leaves much to be desired. It is bulky and tends to hog an electrical outlet to itself. There is a fairly easy solution: plug it into a power strip as I've shown here. That can also help solve the problem of a hard to read display. In normal light, you really need to have a straight-on, direct view of the output display. No doubt that is on purpose: a backlit display would add cost and more power consumption for the unit itself. Putting it on a power strip lets you get it out where it is easier to see. 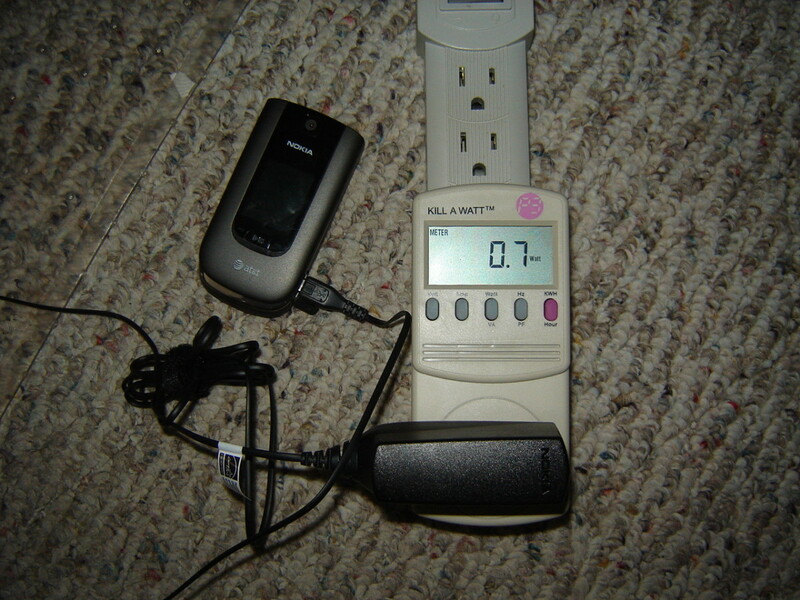 That pictures shows my cell phone recharging - it starts out drawing 5 watts, but as the battery charge increases, the power drops. Here, just before the end of the cycle, it is under 1 watt. I haven't seen anyone else complain about this, but my unit is exceptionally difficult to unplug anything you have previously plugged in. It doesn't seem to take any unusual effort to plug into its outlet, but once in, the Kill-A-Watt seems very reluctant to let go. I don't think my wife would be able to unplug anything at all; even I often had to struggle and rock the plug from side to side to extract it. How do we put a price on the mold? That's just disgusting. When first plugged in, the vaporizer drew almost 700 watts. However, as the water in the bowl warmed, that quickly started to drop and by the end of an hour, it was close to 300 watts. That's still a net difference of 240 watts, so if run for eight hours, the vaporizer costs approximately 28 cents more to run (based on our approximate 15 cents per kWH costs). 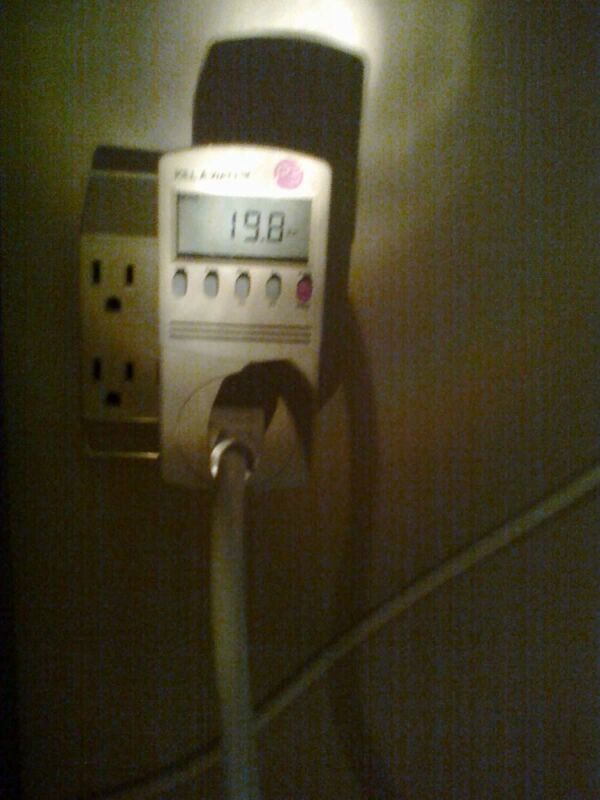 When I actually measured it overnight, it used 2.85 KW, which is a bit higher than my estimate. Still, it's not much. If we divide $20 (the cost of the humidifier filter) by 28 cents (the net difference in 8 hours of overnight use), we get 71 days of usage to break even. Our heating season runs a bit longer than that, but overall it looks like using the mold free vaporizer will only cost a few dollars more than the humidifier and is much easier to maintain. Our local library has these meters available to check out. I prefer to own as I often wonder about the costs of various things. For example, my wife had bought the twig lights similar to those shown to the right. I noticed that the power adapter it uses became quite warm, so I suspected it was actually using up quite a bit of power to drive those LED lights. The Kill-A-Watt confirmed my suspicions - this thing draws 40 watts. That's not horrible, but it is more than you might have expected. In fairness, the most recent humidifier we used had a "Permawick" filter. This still has to be cleaned with vinegar to remove mineral buildup. It is coated with some anti-microbial material to inhibit mold, but "inhibit" still makes me suspicious that mold will grow here. If not, it would make more economic sense to buy the much more expensive humidifier with the Permawick filter. I'd want to clean that daily, which is a fair amount of vinegar and a fair amount of time. The cost difference would repay itself in just a few months, but..
Let's just forget operating cost comparisons: for 30 cents a night or less, I'd rather use the steam vaporizer and know that I'm not breathing mold. If it breaks, I can replace it for about $15.00 and can find it in most local stores easily. Maintenance is simple: I dump out the tub and dry it with paper towels. Once a week, I soak the steamer unit for ten minutes in vinegar and use a little bleach to clean out the bowl. That's much less work than the humidifier. By the way, if you are using this in winter as we do, don't be in a hurry to dump out that bowl in the morning. 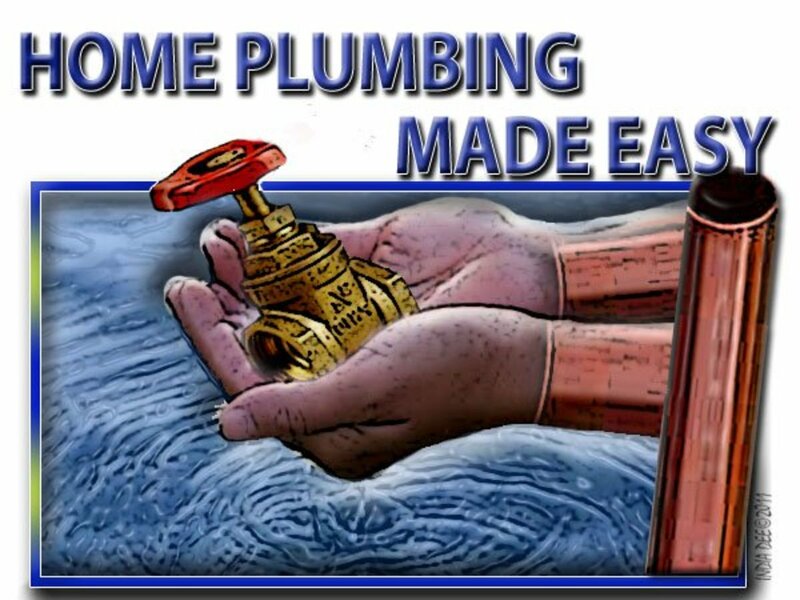 You paid to heat that water, don't rush to dump it down the drain. Take out the steaming part and let the bowl sit for a while to put the heat into the room. I know it doesn't seem like much, but if you dump warm water, that really is just throwing away money. It may be only a few pennies, but would you get up every morning and toss your pocket change into the garbage? The small TV and cable box - 20 watts when shut off! These "instant on" TVs draw power when they are off. So do the cable boxes that feed them. The smaller one in our bedroom is almost 20 watts. No, that's hardly a fortune in electricity, but the bigger one is almost 40 watts, so that's like a 60 watt bulb burning night and day, whether we are watching TV or not. At one time we had four TVs and four cable boxes. That was 100 watts or more. I cut them off at the source. With one, I was lucky enough to have a wall switch that controlled a wall outlet near the TV. I suppose the idea was to turn on a lamp, but I plugged an extension bar into that and plugged everything else into the bar. When I flip the switch, all power is cut. In the bedroom I just have the outlet bar. I have to bend down to click that off, but we don't watch TV there often, so that's OK. It would not make sense to hire an electrician to wire a switch for this - you'd never get your money back from the savings. Also - losing power upsets my Verizon boxes. They need a few minutes to get happy again, so you'll want to turn the power on a few minutes previous to your viewing. We have a tiny electric heater plugged into a socket in the bathroom. It's not really for heating the room, it's just to give some immediate comfort when you step out of the shower. I was really shocked when I put it on the Kill-A-Watt: 1,079 Watts. We sure don't want to run that for very long, do we? Get a Kill-a-Watt and find out.. I use a little Vicks vaporizer machine, mostly for my sinus issue. Just wondering how the electricity cost compares to using an oil fin heater in winter? The aim is to use the vaporizer to make the air slightly warmer instead of a heater. Gee, that's quite some effort. We don't have a low-humidity problem since the house was sealed up - no 'downlights' puncturing the ceiling; fully impervious vapour barriers in the walls, floors and ceilings; proper seals around doors and windows. Our cooking, breathing and perspiration maintain enough humidity - according to our humidity meter. We do have extractor fans over showers and stove to carry away excess, and heat-exchanger ventilator system so we do have fresh air. 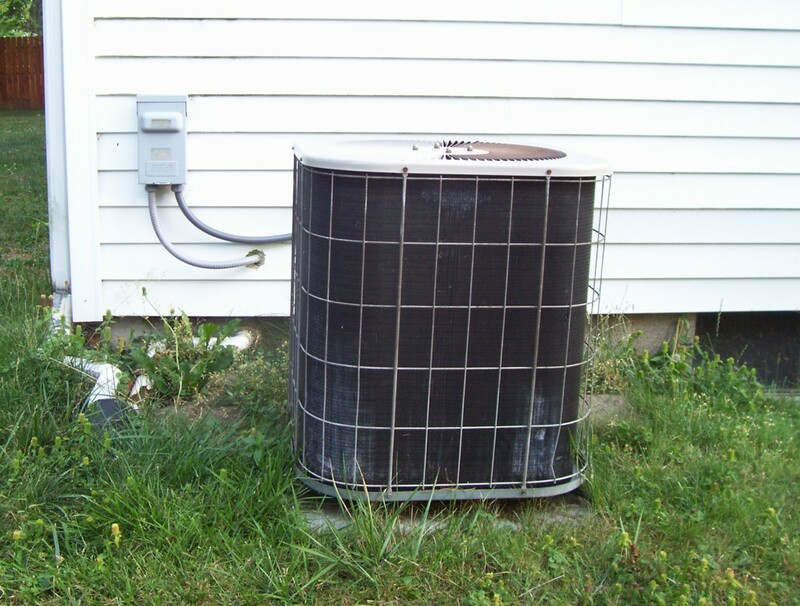 We use heat pumps instead of resistive heaters because of their 4-to-1 heat gain - this greatly reduces our costs! I built a one foot tall "towel-rack" (that holds four hand towels) out of inexpensive PVC pipe to use as an evaporative humidifier. I put it in a shallow plastic bin (mine holds 5 gallons, about 22 x 15 x 6) and fill it with a few gallons of water. Then put cheap towels on the rack so they hang down in the water. I use a low-power table fan that blows through the hanging towels. The towels wick up the water and the fan circulates the air. 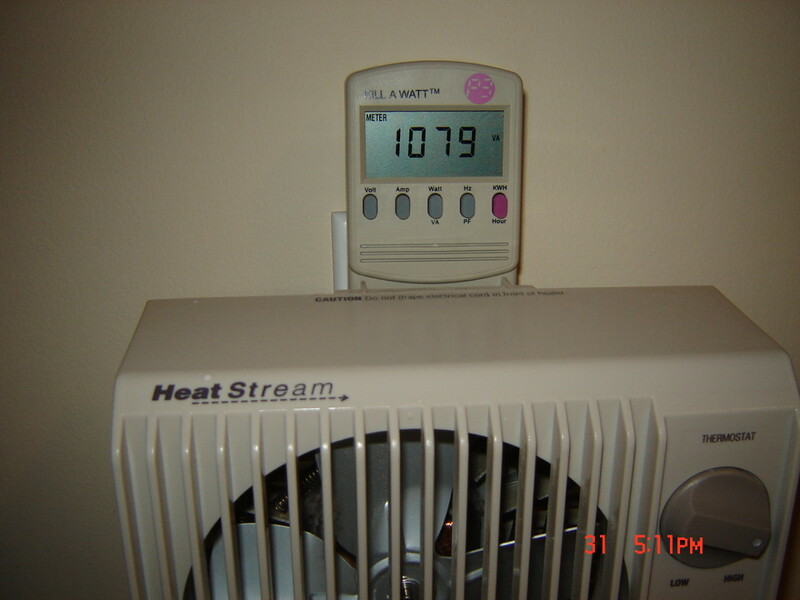 If you have forced air heat you could try setting it next to a vent, saving the cost of a fan. I will normally refill mine with between 2-3 gallons each day, that is about the same as an evaporative pad humidifier I used to own that cost $40 (not counting the extra costs for pads). 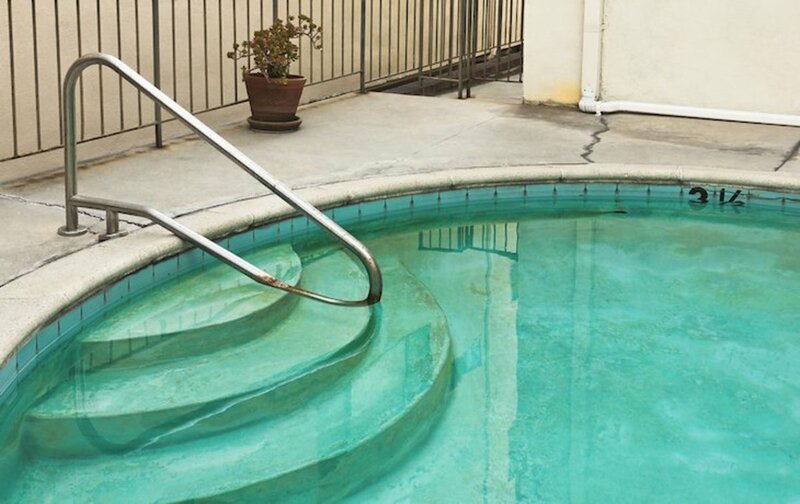 To clean, dump any remaining water, wipe down the rack and bin with vinegar, swap the towels with a fresh set, then throw the towels in the wash. If the towels get mineral build-up, soak in vinegar before washing. At the end of winter, I pull the rack pieces apart and store them in the bin. When the towels get old, you can replace them for $1 - $2 dollars each. I've never had a problem with mold, if you do, you can also put some bleach in when you wash the towels. Cost would be about about $20 for the PVC pipe and fittings, $5 - $10 for bin, $4 - $10 for the towels and $15 - $25 for the fan (mine uses 25W at med speed). So total cost $45 - $65. 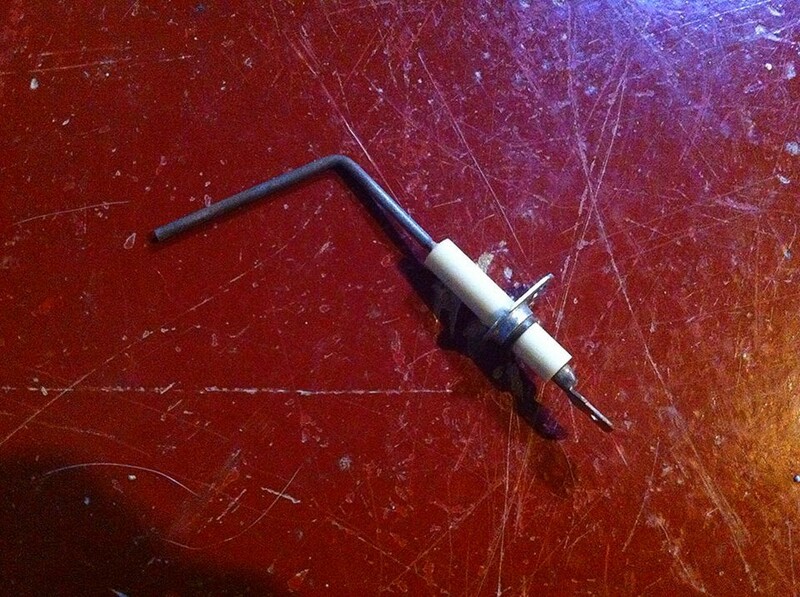 The big advantage is it's using inexpensive easy to replace parts. Hand towels are the most frequent thing you'll replace and they are never discontinued. Plus, most of the time you can wash the towels with your other bath towels. The biggest disadvantage is the humidifier isn't as pretty as commercial units. Your library might have one to loan.. I'm really lazy, I guess. I read the rating on the device label and hope and pray (metaphor, that!) the maker was telling the truth. However, for variable rate devices (like our 'intelligent' heat pumps) I just go to the utility meter and time one graduation on the fastest counter. That and some sums will do it every time. Sure, switch off 'automatic' devices; we don't want the freezer cutting in and out while we are timing! But, like I said, I'm lazy - can't be bothered going to the store to buy another gadget. I would say that meter has paid for itself by now.. I need to use one of those to make a few decisions of my own. Thanks for this information.